Kaspersky Lab is well known for its security products. While it’s popular products like Kaspersky Antivirus and Kaspersky Internet Security are paid solutions, Kaspersky Lab does offer couple of free tools for Windows operating system. One of them is Kaspersky Cleaner. Kaspersky Cleaner is a free software from Kaspersky Lab to clean your PC. 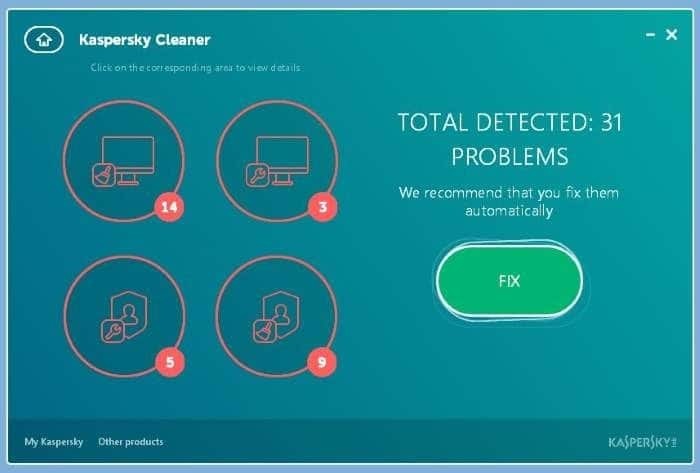 More precisely, Kaspersky Cleaner helps remove junk files from your Windows 10, Windows 8 or Windows 7 operating system and doesn’t deal with viruses, malware or spyware. As you can see in pictures, Kaspersky Cleaner sports a refreshing user interface which is easy-to-use like other products from the Kaspersky Lab. 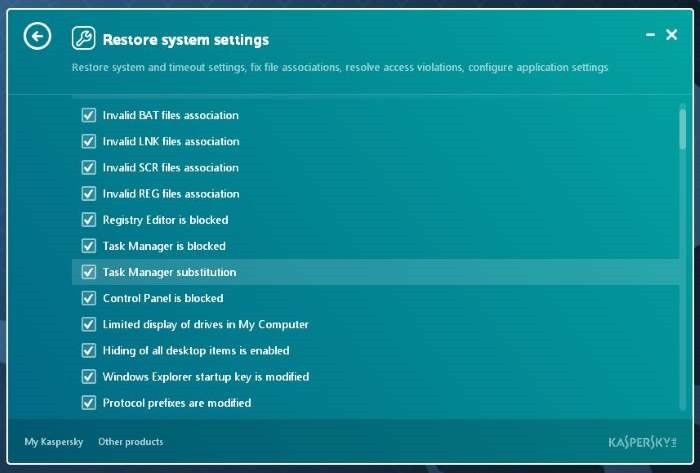 As said before, the Kaspersky Cleaner also helps you restore various system settings to their defaults. 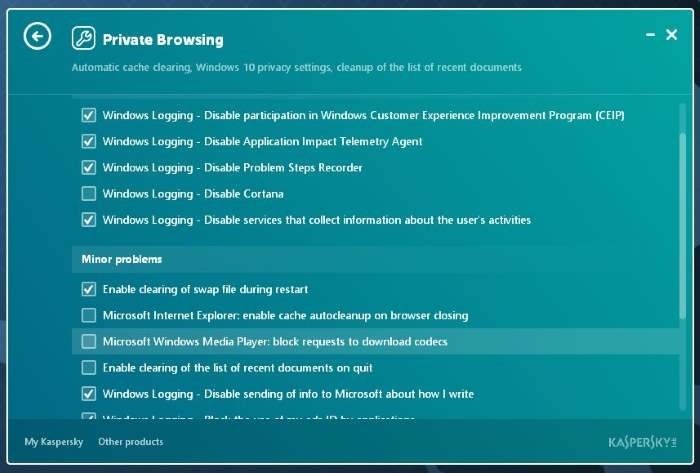 This feature is helpful if a feature of Windows operating system is blocked by a malicious software. For instance, you can unblock Task Manager and Start menu, if they have been blocked by some software or virus. Under Restore System Settings, you can also find option to repair invalid EXE, COM and PEFI file associations. The only odd thing about Kaspersky Cleaner is that it’s not possible to download the fully offline version of the installer. You need to first download the web installer and then run the same to download and install the product. While the web setup is about 0.5 MB, the actual size of the full installer is about 25 MB. Overall, a decent product from Kaspersky Lab. Given that Kaspersky Cleaner is still in Beta phase, we expect the product get additional features in future releases. 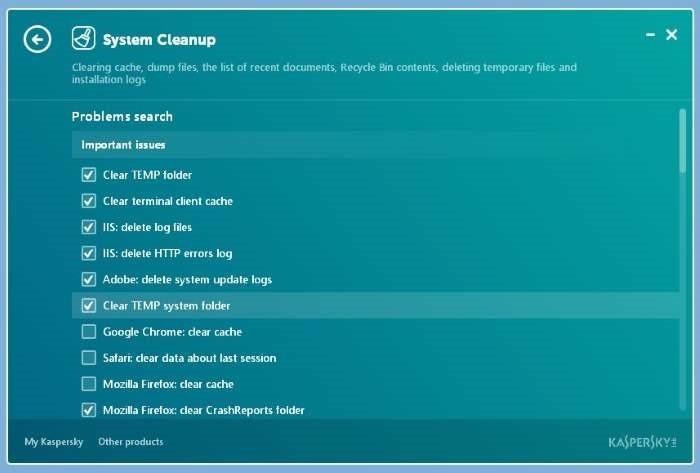 As of now, CCleaner is probably the best free and safe cleaning utility out there for Windows operating system. 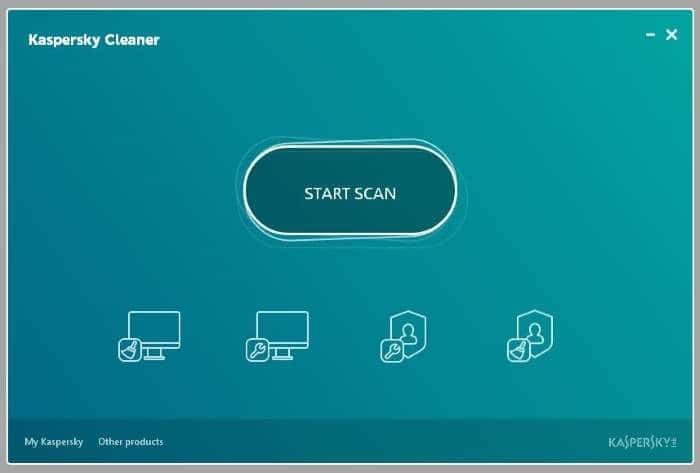 However, if you are a fan of Kaspersky Lab products, please visit the following link to download Kaspersky Cleaner for Windows.